Last week, yuck! That was one of the most polarizing weeks in recent ultrarunning memory. The combination of the Vermont 100 Mile gender-award debate and Xavier Thévenard’s disqualification from the Hardrock 100 put a year’s worth of strong discussion into just a few days. This is generally a lighthearted column and so, can we start with, hmm, the Speedgoat 50k instead? I previewed the Speedgoat 50k women’s field in last week’s column and expected it to be a really close race, but then Ruth Croft (New Zealand) done went and signed up late. Despite Croft’s entry, it was perhaps a tighter race than many would have expected. Croft, consistently among the world’s best in recent years, ran 6:23 to better second-place Taylor Nowlin by seven minutes. From there though, it was a big gap to everyone else. Ladia Albertson-Junkans, Sarah Pizzo, and Emma Patterson went three-four-five in 7:01, 7:07, and 7:16, respectively. Sarah Bard was back in ninth at 7:32 and, though registered, Ellie Greenwood and YiOu Wang did not start the race. The first-year accompanying 25k race was won by Marissa Floodman in 3:52. David Sinclair, all the way from Vermont, topped the strong men’s field in 5:27. The day was hot and Sinclair’s winning time was the race’s slowest since 2011. Sage Canaday was only two minutes back in 5:29 for second, and Tim Tollefson was third in 5:37. If benchmarking versus 2017, Canaday was two minutes better than last year and Tollefson was 14 minutes worse. Other notable finishers included Tayte Pollman, seventh in 6:05. Tim Freriks is listed as a DNF. Timmy Parr was victorious in the 25k in 2:56. 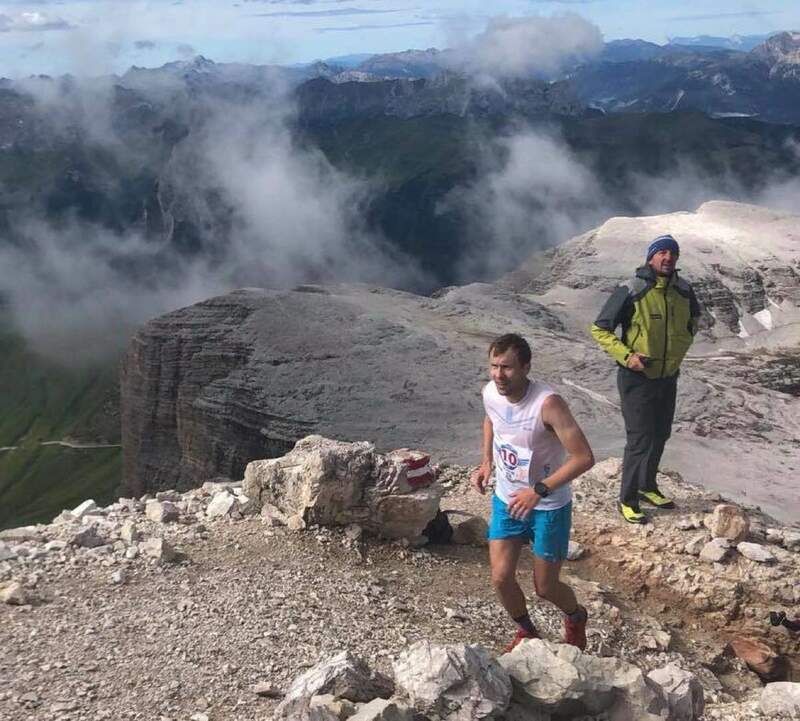 The DoloMyths Run was the latest from the Skyrunner World Series. The race went 22k, and started with a steep 1,750 meters of climb to the top of a 3,152-meter peak, snow and all. Laura Orgué (Spain) won for the fourth time here, pushing to a 2:28 mark. Hillary Gerardi (USA) was second in 2:32, and Skyrunning newcomer Sanna El Kott (Sweden) was third in 2:33. Barely two minutes separated the lead three men. Men’s winner Stian Angermund (Norway) ran 2:01 and set a new ascent record during the race, but just missed Kilian Jornet’s longstanding course record. Angermund’s countryman Stian Aarvik was second in 2:02, and Nadir Maguet (Italy) was third in 2:03. The next Skyrunner World Series contest is next weekend’s Skyrace Comapedrosa 21k in Andorra. The race is one of the series’s five bonus races for the year, likely making it extra-competitive. Seventeen thousand feet of elevation gain, that’s what the Vermont 100 Mile website says. Believe it or not, that’s actually more than the Leadville 100 Mile. It was the race’s 30th year and in addition to a regular foot race, they also had an adaptive sports division and a horse race too. There was Lindsay Simpson, and then there was everyone else. Simpson escaped out front in 18:02, gapping a tight group of chasers. Just 15 minutes separated the next four women with Riley Brady and 2017 winner Kathleen Cusick running 18:35 and 18:36 for second and third. Jason Lantz became a two-time winner here, thanks to a 15:36 win. His earlier victory was in 2013. Ryan Witko and Jinks Alexander were second and third in 16:32 and 16:50, respectively. If you’re reading this far along, you probably already know what happened at the Hardrock 100. iRunFar was there all day, night, and day, and has separately recapped the race. Pre-race favorite Sabrina Stanley delivered a win via running off the front from start to finish. 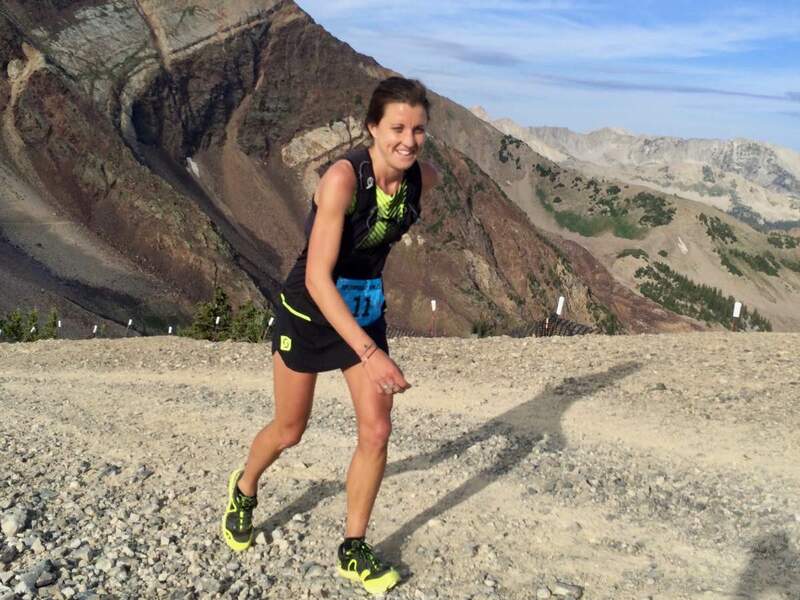 Summer-long training in Colorado’s San Juan Mountains paid off with a 30:23 victory. Not to discount Stanley’s performance at all, but I like numbers, and often compare against historical records for the perspective it sometimes provides. Stanley’s 30:23 was the slowest winning time since Diana Finkel won the 2008 race in 31:09. Numbers aside, Stanley is in some lofty company. Since 2008, women’s winners include only Finkel, Darcy Piceu, Anna Frost, and Caroline Chaverot. Second-place Nikki Kimball finished her giant mountain loop in 32:18, and third-place Darla Askew followed in 32:52. Longtime-leader Xavier Thévenard (France) was disqualified after receiving aid outside of designated aid stations, and that vaulted Jeff Browning to the front. He gained some separation from the strong-all-day-but-even-stronger-to-finish Jeff Rome in the last miles and finished in 26:20. Rome followed second in 26:34. Just like Stanley, Browning’s time doesn’t match recent winning efforts. His 26:20 is the race’s slowest winning time since Jared Campbell won the 2010 race in 27:18. Troy Howard was third in 27:09. “A glimpse of heaven and a taste of hell,” that’s what you get at the Tahoe Rim Trail 100 Mile. The race has six big climbs to total 18,000 feet of elevation gain. Bree Lambert won the women’s race in 25:18, and was most closely pursued by Jenny Capel and Qi Song in 26:00 and 26:23, respectively. First-place Jim Atkinson finished in 21:11, and Tommaso Bassa (Italy) and Chris Barber were second and third in 21:48 and 22:36. The Cayuga Trail 50 Mile was again the USATF 50 Mile Trail National Championships. While the field might not have been particularly deep, Sabrina Little was there, again, and set a new course record. Little ran 8:06, and that’s almost an hour faster than last year’s winning time. It was five minutes better too than Amanda Basham‘s previous course record from 2015. Sarah Keyes and Ellie Pell were second and third in 8:44 and 9:10. Seth Macaccio (Canada) crashed the party. This was the U.S. championships, but the Canadian was the overall winner. He ran 6:56. Tyler Sigl, the race’s 2016 winner, was second overall and first American, and Patrick Caron was third overall, second American. Sigl and Caron ran 7:06 and 7:16, respectively. 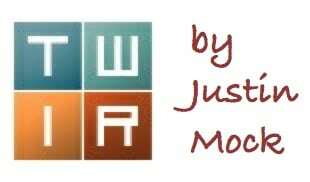 Need something else to follow? The Badwater 135 Mile starts at 8:00 p.m. U.S. Pacific Time on Monday, July 23, and they’ll have semi-live tracking. Cuckoo! We need to insert a fun-loving crazy GIF for Harvey Lewis here. The man missed the Appalachian Trail FKT but still finished in a remarkable 49 days, 14 hours. That finish was unbelievably only five days before the start of Badwater. 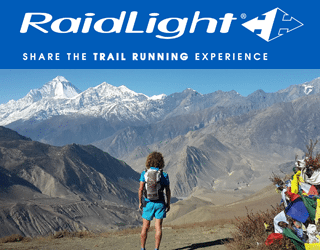 We alluded to the controversies of the past week in the introduction, and then largely skipped over it given there is plenty of controversial commentary happening elsewhere on iRunFar at the moment. A lot has been said on those fronts already, but the comments field below remains yours. Let’s keep it civil and according to our comment policy if you must. There’s much more going on out there than a couple controversial moments in our sport. What other races did you follow over the weekend and what are you eyeing in the weeks ahead? Leave comments to share what you have your eyes on. It’s “Tommaso Bassa” (the name of the guy in 2nd place at the Tahoe Rim Trail), also that was his first 100 and he absolutely crushed it! I had to read that three times to find the letter that was off, but I got it updated. Thanks! Indeed he did. I finished just behind these guys and saw Tommaso come back from looking rough at the half to finish strong. Congrats to him! No Yassine Diboun in the Badwater section? 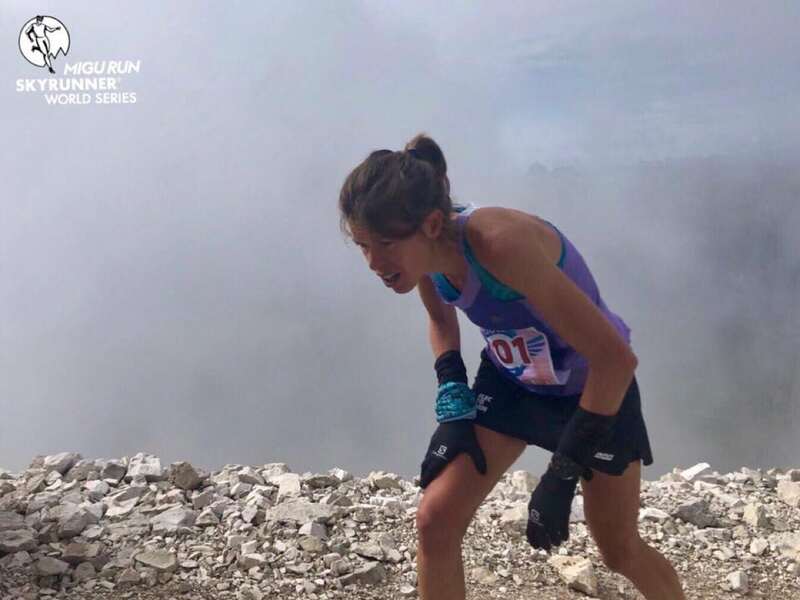 Taylor Nowlin lead the women’s Speedgoat 50k for the first 15miles, and it appeared her same IT band that bothered her at Lavaredo bothered her at Speedgoat late in the race. I’d pay attention and watch out for this young American. She is fast, humble, and a hard worker. 7mins off a world class mountain runner like Ruth Croft at Speedgoat is an amazing feat for a young US female. It was inspiring to watch all the women battle throughout the day, Karl has a built a tough course! 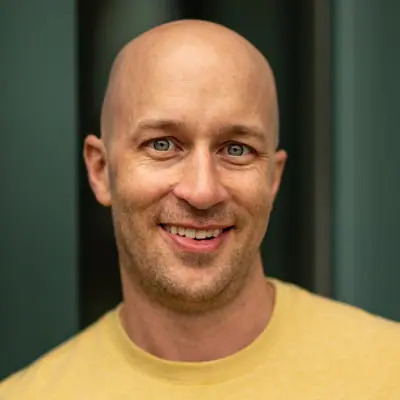 I distinctly remember some random named ‘Vargo’ predicting that Croft would destroy all the American women in the field. Although Ruth ran a very strong race and won, Nowlin was right there on her heels the entire race. 2nd at Lake Sonoma, 2nd at Speedgoat in her first real ultra-season. Sponsor her and put her on the US World Champs team! What is the “gender-award debate” that was mentioned in the introduction? Top 10 men get awards, top 5 women get awards. RD aims for about top 5% of each gender and same split between first and last award winner. I’ll say it again, just for the record: George & Co. really do it up there in Tahoe, it’s just an incredible event! White River 50 is this weekend too! 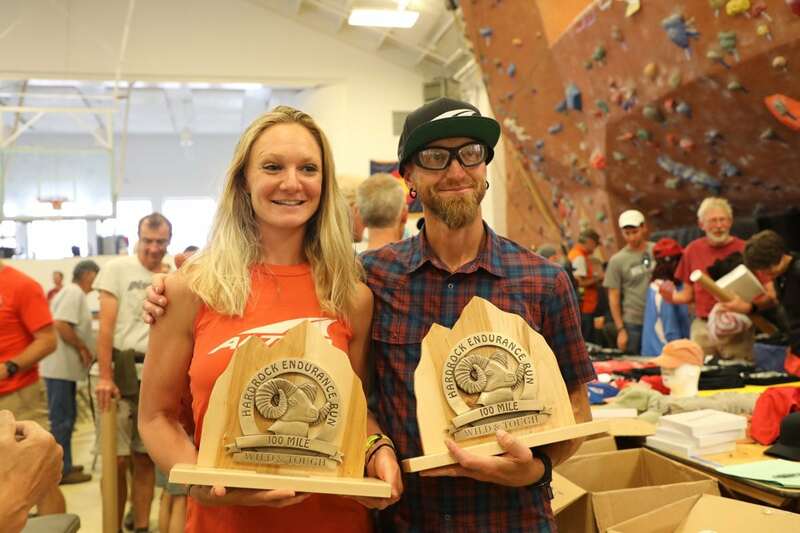 Featuring a stacked field of PNW standouts: the 2x defending champ Olin Berger, WTC 50k 3rd place finisher Gus Gibbs and WS100 2nd place rockstar Kaytlyn Gerbin to name a few. Supposed to be a hot one!